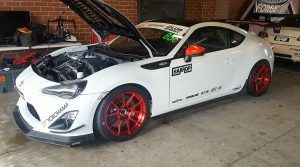 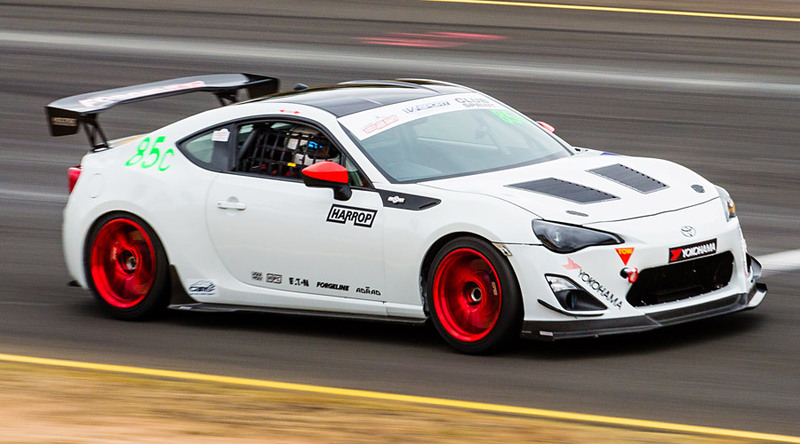 Harrop debuted their Toyota 86 Mk2 at World Time Attack Challenge 2017 with the primary objective to reset to the Clubsprint lap record for that chassis. 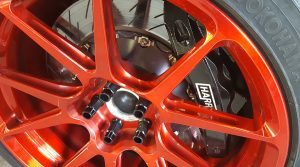 Control tyre is the Yokohama Advan AD08R with limited aero and chassis modifications permitted for the class, in this video Harrop covers the build spec and on track action with driver Ben Schoots. 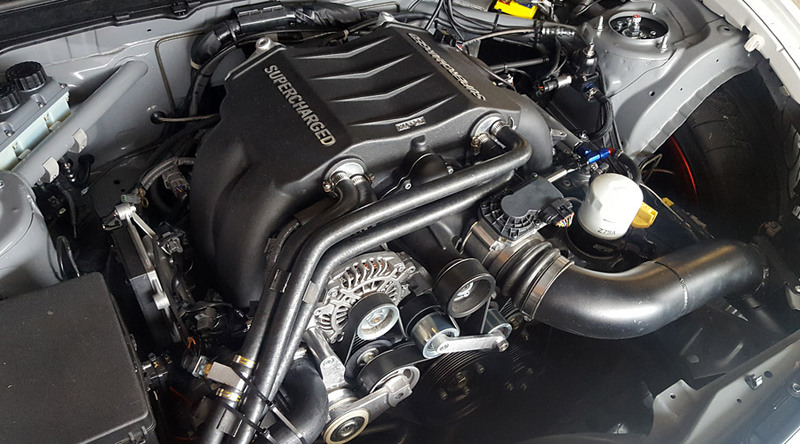 Learn more about the Harrop FA20 supercharger kit.